Be in your NEW home for the holidays!!! This cute and cozy 1,571 sq.ft home features an open floor plan and split wing. 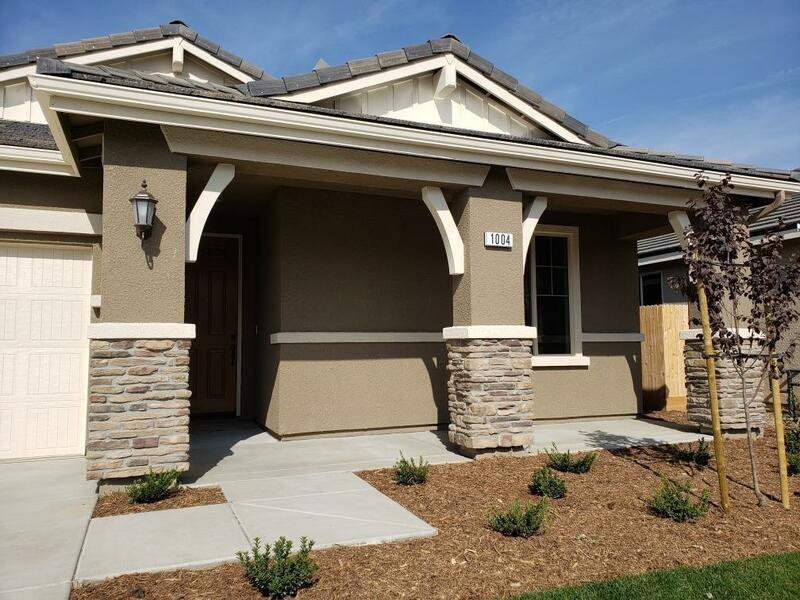 Designer selected optional that include all granite counter tops, wood-look tile flooring throughout. 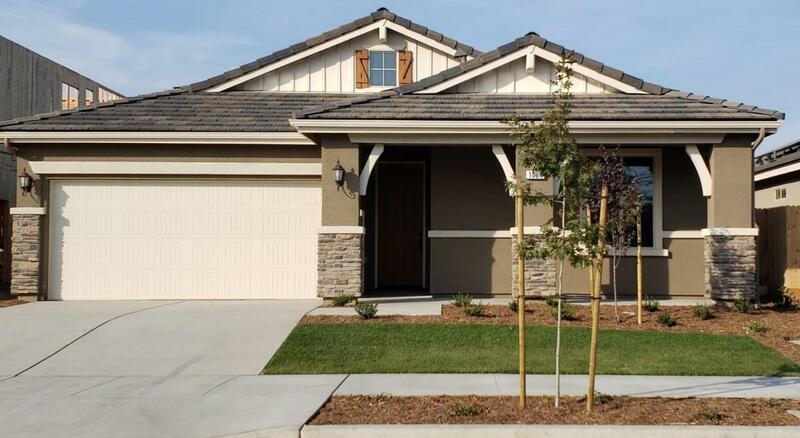 Located in the highly desirable area of Shannon Ranch and conveniently across the Riverway Sports Park, shopping area and Visalia's newest elementary school, Riverway Elementary. You must come see for yourself. Listing provided courtesy of Atzimba Hernandez of Woodside Homes Of Fresno.